Laparoscopy involves a visual examination of the internal body structures with a camera. This commonly involves the abdominal and pelvic organs, but the technique is also being increasingly used in other areas, such as the chest, spine, etc. What is Laparoscopy surgical procedure? A Laparoscopy involves all contents within the body part that is being explored; but generally, it is the abdomen or pelvic region. Why is the Laparoscopy surgical procedure Performed? General surgical procedures involving the gall bladder, intestines, liver, appendix, etc. Gynecological conditions, such as uterine fibroids, endometriosis, sterilization procedures, pelvic mass, etc. Minimally Invasive Techniques are also being applied to spine surgeries and some surgeries involving the heart. Open surgery of the abdomen (laparotomy) is an alternative procedure that may be employed, instead of a Laparoscopy. Robotic Laparoscopic surgery that allows for a greater precision is under development. What is the Cost of performing the Laparoscopy surgical procedure? The cost of Laparoscopic surgical procedure depends on a variety of factors, such as the type of your health insurance, annual deductibles, co-pay requirements, out-of-network and in-network of your healthcare providers and healthcare facilities. How is the Laparoscopy surgical procedure Performed? 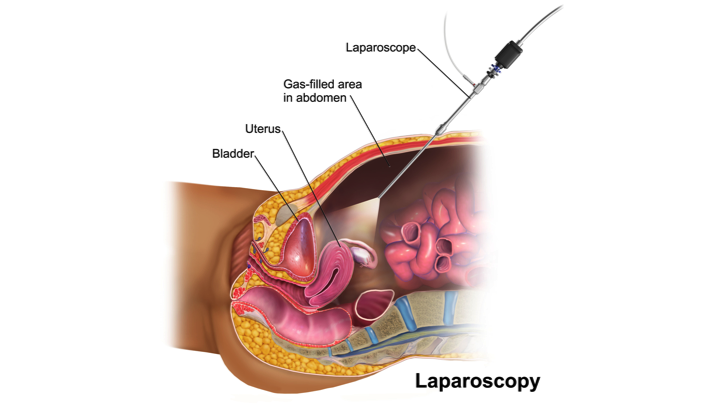 A Laparoscopy is generally performed in a hospital, usually as an outpatient procedure. The time taken for the procedure depends on the reason for performing a Laparoscopy. It may vary anywhere from 1-3 hours. It is very important to provide the following information to your healthcare provider. 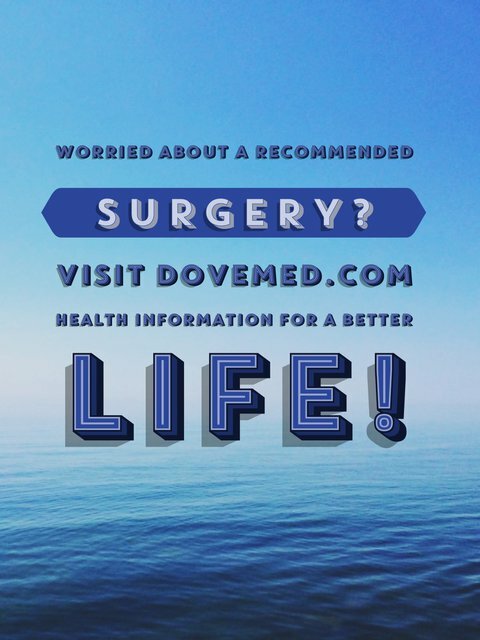 This enables your healthcare provider in assessing the risks for the Laparoscopic surgical procedure and helps avoid unnecessary complications. A physician will request your consent for the Laparoscopy procedure using an Informed Consent Form. What Tests are needed, before the Laparoscopy surgical procedure? General anesthesia by injection and inhalation is administered, prior to the Laparoscopy procedure. Normally, there is no much blood loss associated with laparoscopic procedures. What are the possible Risks and Complications during the Laparoscopy surgical procedure? What Post-Operative Care is needed at the Healthcare Facility after the Laparoscopy surgical procedure? What are the possible Risks and Complications after the Laparoscopy surgical procedure? What Post-Operative Care is needed at Home after the Laparoscopy surgical procedure? It takes approximately 1 week to fully recover from a Laparoscopy procedure. Who will you receive a Bill from, after the Laparoscopy surgical procedure? The patient is advised to inquire and confirm the type of billing, before a Laparoscopy is performed.